The pictures breathe a little life into the moments on the Normandy that the player normally never sees. 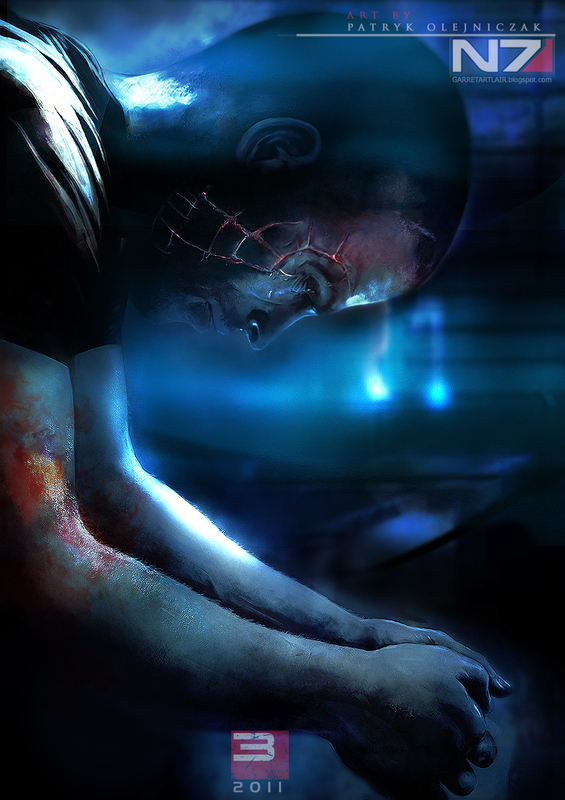 Polish artist and BioWare fan Patryk Garrett, also know by his real name of Patryk Olejniczak, has spent the last couple of months creating some absolutely amazing fan art for Mass Effect 2, which puts a more contemplative spin on the characters and delves a little deeper into their thoughts and emotions. 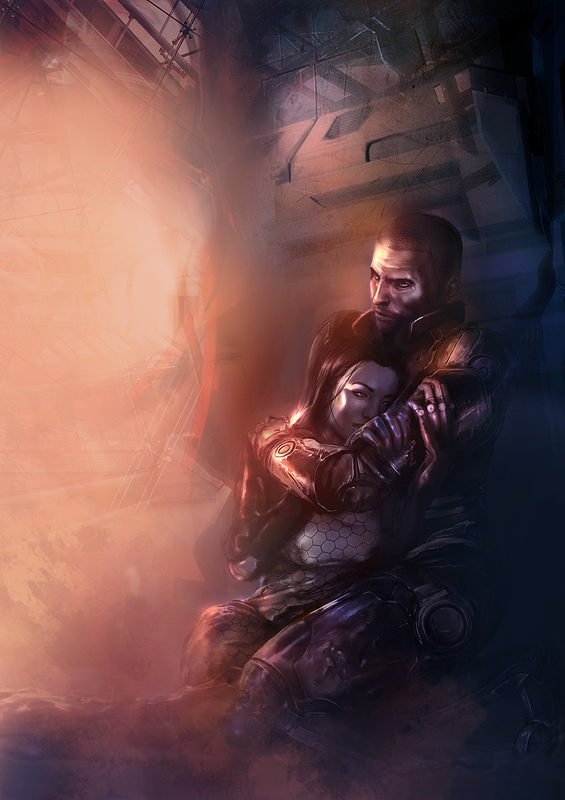 Garrett completed his first piece - Shepard holding Miranda in a ruined ship - in August of last year, with the intention of making it look as much like a piece of promotional art as possible. 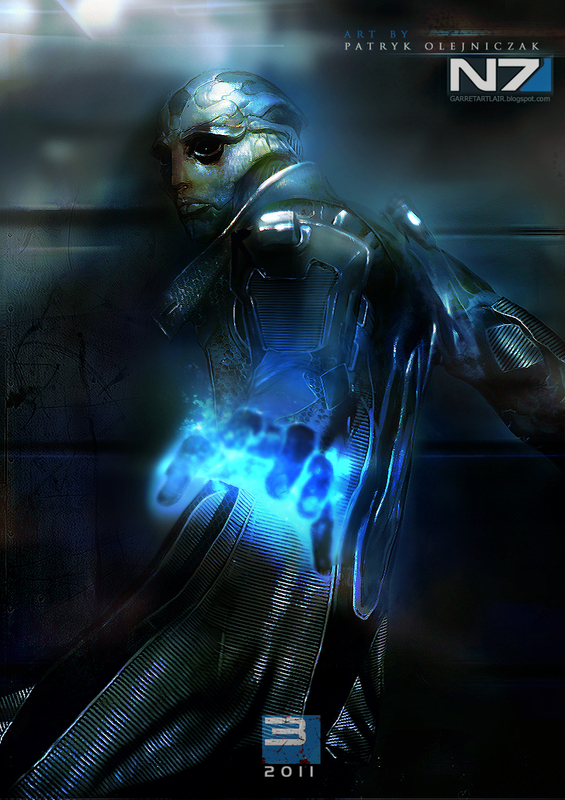 Since then, he's done another four pieces with the same intention, even going as far as to add logos and release information for Mass Effect 3. Garrett's next piece was also of Miranda, but this time by herself on the Normandy, doing a little work on her omnitool. Apart from the game itself, Garrett said that the piece was also inspired by the movie Sunshine and the band Underworld. At the same time, Garrett was also working on a companion piece, showing a scarred Shepard trying to make an important decision. 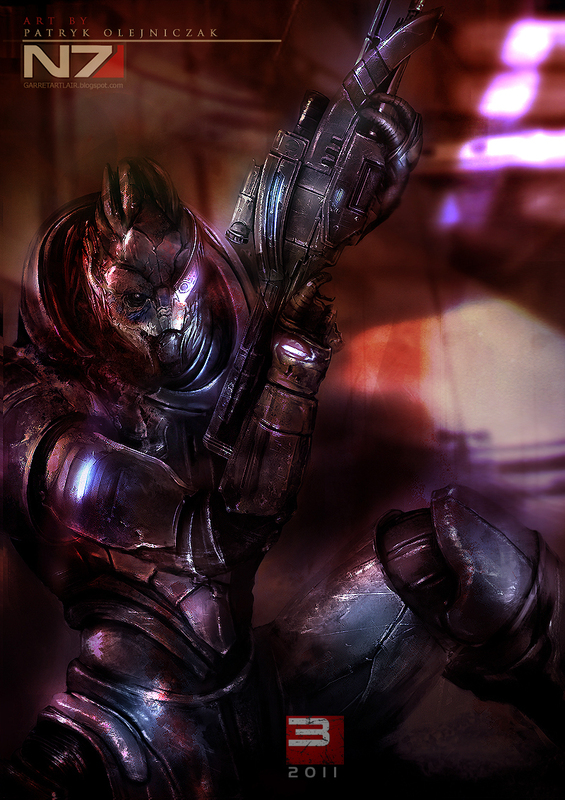 He's also completed pictures of Garrus and Thane and has plans to paint other crewmembers. He noted, however, that each piece takes a long time to do, so it will be a while before we see them all. Garrett is hopeful that BioWare will one day see his art, like it, and ask him to come and work for the studio. I have to say, as resumes go, this one isn't bad at all. 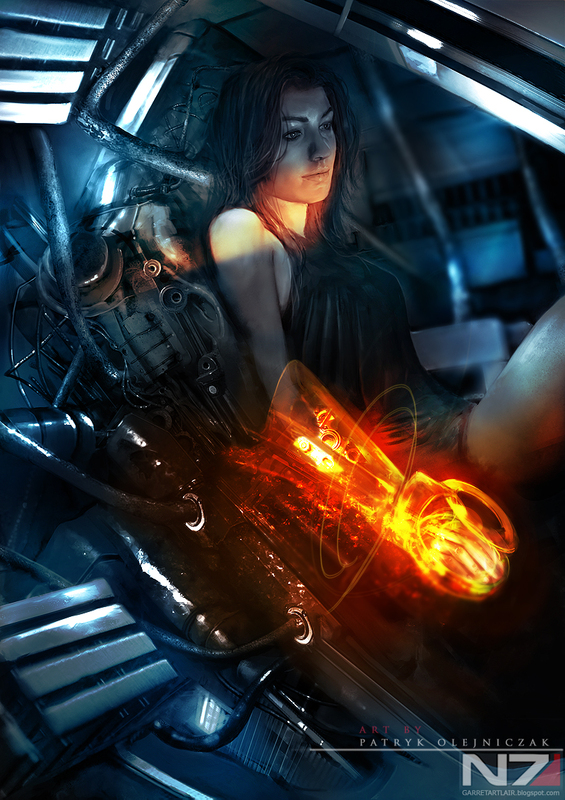 You can see more of Garrett's work on his Deviant Art page and his blog. Aside from Mass Effect art, he's also done work based on Aliens and Uncharted 2.